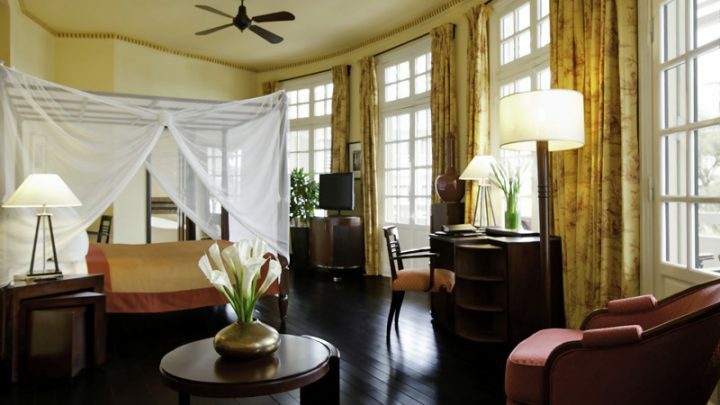 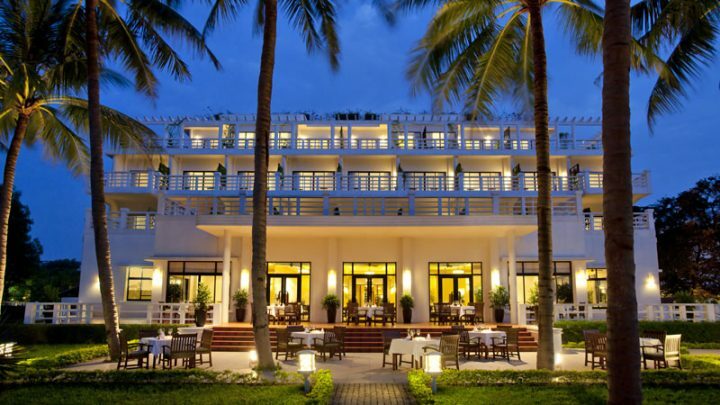 La Residence Hue Hotel & Spa is dedicated to lovers of life, literature and culture. Endowed with opulence and warmth, this former residence of the French “Resident Superieur” has been painstakingly restored and refashioned into an enchanting luxury boutique hotel with 122 guestrooms and suites offering visitors the chance to relive the pleasures of a bygone era. 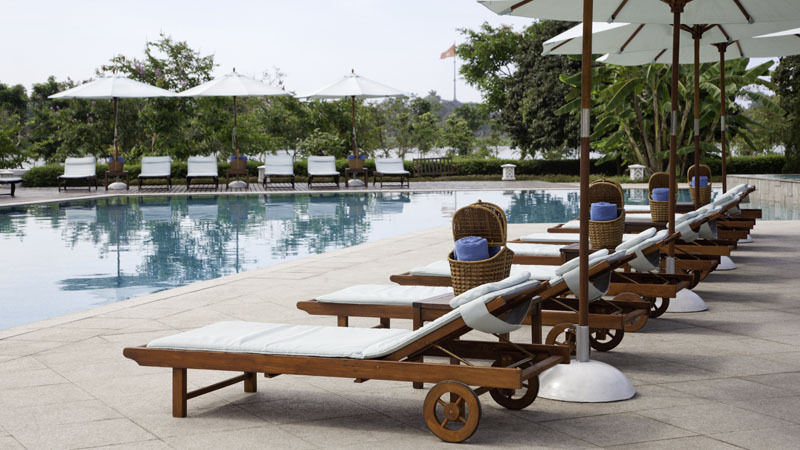 Delight in Le Parfum’s fine dining fusion menu of Vietnam’s very best produce and spices, indulge in the award-winning Le Spa or relax by the 30-meter outdoor saltwater swimming pool overlooking the legendary Perfume River.